What’s the Fuss About Content? It matters. That’s the bottom line. If you’re hiring a copywriter to write SEO content for you, make sure you check it against CopyScape before you add it to your site. If you hire a copywriter who “spins” (repurposes the same content for someone else) content and it’s placed on your site, you lose–rankings. This is considered duplicate content to Google. Google made it clear they spend billions, if not trillions of dollars each year on content storage worldwide. It isn’t financially feasible for them to keep website pages of the same copy on the Internet. Duplicate content means when a consumer implements a search for information or services, the results will yield the same content on different websites. That’s a poor quality search result, and Google isn’t going to allow it anymore. That’s why Google Panda was enacted. So what does that mean exactly? It means that only the first person to get that original content indexed by Google becomes the authority for that content, and consequently gains page rank–if the rest of the site is built correctly. Some “experts” say page rank, also known as PR, doesn’t matter. If that were the case, then pages on sites wouldn’t gain PR. It is 1 of 200 algorithm factors that we know of, and it’s said Google updates their algorithm over 500 times per year. So how do you build page rank? There are two main ways to build page rank, which means you become an authority for your domain and also gain page rank (PR) for a particular page on your site. The caveat is that you must build the entire site “white hat,” which we go into in more detail for members of Digital Media Cube. The latter became more difficult, especially with Google Penguin killing rankings of millions of sites on the Internet. The days of buying hundreds of poor-quality backlinks is over. Thanks, link farmers! We can thank people who built hundreds and thousands of low-quality sites so they could charge business owners thousands of dollars each month, where they added a keyword text link (anchor text) that pointed back to your site. Find out if Google has issues with your website by grabbing a Free Site Audit Report Worth $97 in Seconds! Business owners can now save a small fortune having websites that own original (unique) content, without having to buy SPAM (and scam) backlinks. Millions of sites have unique content, but they don’t rank for anything because SEO content was not written. They also didn’t hire experienced SEOs who knew what to do with that valuable content. First and foremost, you need write “SEO content.” That means write with a topic in mind and know who you want to attract with your content—buyers. Keep it unique, but also make the article about your services and provide value to the reader at the same time. 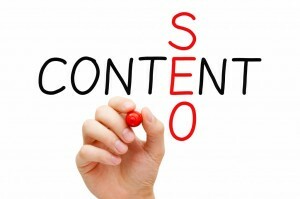 There’s a specific way to write SEO content that works. We teach you how to do that as a member of Digital Media Cube. Your content marketing strategy is one of the top three equations in getting more business online. Don’t just get articles written and add it to your site without a very specific strategy in place that will bring you in the most revenue and net profit for your bottom line. A local business can get an affordable, responsive website built with our “we do it for you” services. Digital Media Cube builds your site, does all the SEO and writes 100% unique content that’s optimized to get your buyers. We add original content to your site every single month. Depending upon your competition and demographic, rankings come sooner, rather than later. Our writers are top-notch, experienced copywriters. 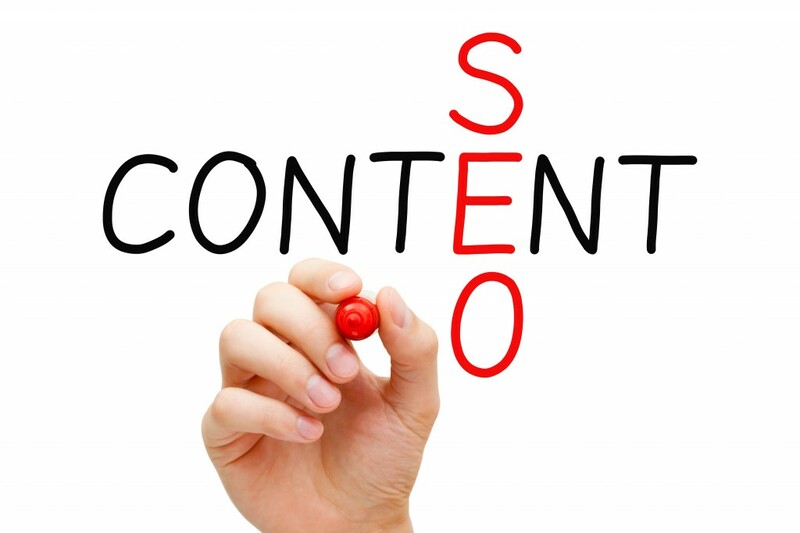 If your business wants excellent SEO content that’s written with your buyers in mind, contact us for a quote today. If you’re looking for cheap content and trying to get the lowest price possible per article without worrying about ranking or bringing in customers, Digital Media Cube’s professional writers are not the right fit. Want to Learn How to Do it All? If you want to learn online marketing for your business with new training videos each month at an affordable investment, ask about our SEO training for your business today. Call (858) 215-2572 for a Free, No Obligation Consultation.